Due to some scheduling conflicts, we were forced to record this week's episode on Sunday afternoon. Yes, now Mike is daydrinking with Scott and Colette. On this beautiful Sunday afternoon, we thoroughly analyze the at times nonsensical actions of this past week in the Big Brother house!!! Tell your friends. Tell your enemies. 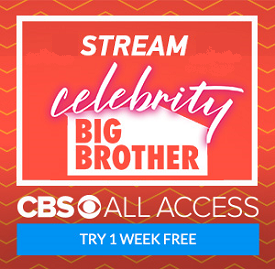 There's a new Big Brother Gossip show available for all to enjoy!!! Grab this from so many sources, including iTunes and Stitcher, or through our Soundcloud page!!! Also, please take a look at our little Patreon site and maybe join the cool kids and pledge a few bucks!! !